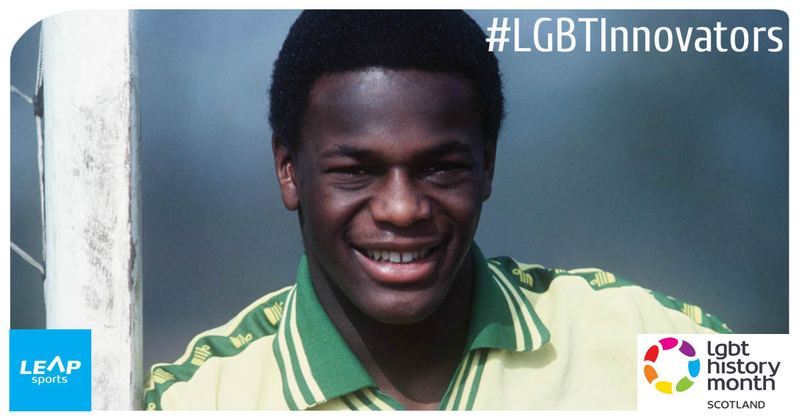 He was Britain’s first million pound black footballer, and the first (and only) professional player in Britain to come out as gay whilst still playing the game. In 1980, aged 19, he was signed to Nottingham Forest football club for £1 million. He was known by his early clubs to be gay, but came out to the press later in his career. Justin faced both homophobia and racism on the pitch from rival teams fans, and reportedly wasn’t supported by his own clubs, colleagues and family when coming out as gay – causing him difficulties in playing the game, and off the pitch. Justin was the first footballer to come out as gay in a toxic era. After moving to the USA for a number of years, Justin was found dead in London. He had hung himself in a disused garage lock in Shoreditch, East London, about a mile away from where he had been born in Hackney, 37 years prior. His last words, in a suicide note, were “I hope the Jesus I love welcomes me home.” And so ended the life of the first openly gay professional soccer player. Justin was listed at number 99 in the Top 500 Lesbian and Gay Heroes in The Pink Paper. In March 2009 a football team, The Justin Fashanu All-stars, was christened at a special event in Brighton, supported by the FA. The team, named in his honour, was created by the Justin Campaign, which is a campaign against homophobia in football and promotes the inclusion of openly gay players in football. Written on 29th February 2016.